of life and style: It's Mail Time! Hello lovelies! Today I have an especially exciting post for you all! 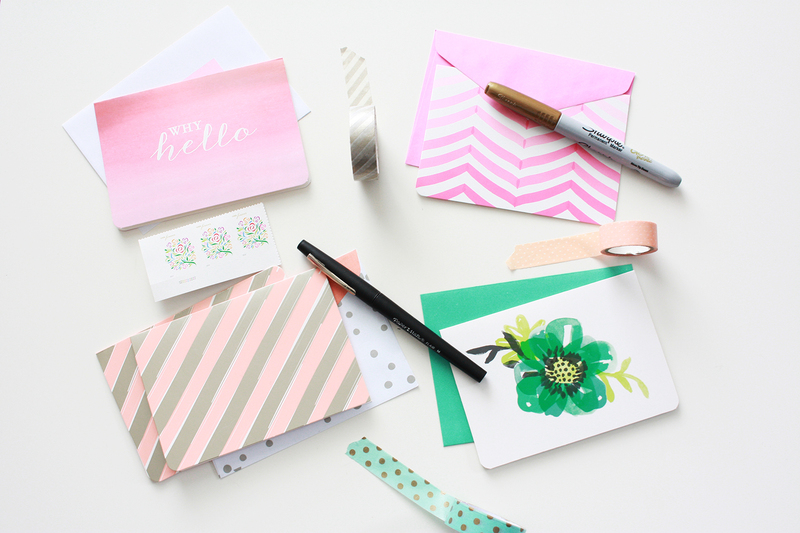 Inspired by fellow KC blogger Abigail and her idea to send a good old fashioned handwritten note to your friends! I decided to do this because A) who doesn't love getting mail, B) because I love sending mail, and C) I love interacting with you all! And with school just days from being done I thought it'd be a fun kickoff to summer! So how do you get a piece of snail mail from me? Glad you asked! The first 10 people to email me at sgoble1@yahoo.com with the subject 'Snail Mail From Sam' and your address, will get a handwritten note from yours truly! It's that simple! I'm challenging all of you to send a note to 10 people you know. It could be friends, family, a teacher or someone you admire! Snap a picture and send/tag me in it! I'd love to see them! :) Let's bring back snail mail! "hand written notes will never go out of style"
Thanks Alyssa! I thought so to and wanted to do my own version!